What better way to kick the festive season off than playing the Jingle Bells slot game. This new addition to the slot grid has a range of different bonus rounds to potentially add to your festive fortune. The Raining Wilds bonus round will present you with a selection of gifts, Santa will throw them on the reels to see if you can spin a win. Jingle Bells slot has an abundance of other bonus rounds and special features such as 3x3 Mega Wilds and the Christmas Tree Multiplier - how about you leave yourself a little something under its branches this year? Take inspiration from Elven Magic online slot where rare pieces of fine jewellery adorn the reels. This online slot also contains some truly epic bonus rounds, where you’ll release your inner archer and aim for even bigger wins. You’ll be taken to the forest where you have control over the Elven Archer, click ‘shoot’ and she’ll fire an arrow at the target, which is decorated with multipliers. In this Archery Bonus you could win up to 1000x your stake. Snow Leopard online slot whisks you away to the snowy mountains where wild creatures wait, including the elusive Snow Leopard. With a Free Spins bonus round and Big Bet Double Play, you’ll might rack up the funds for a winter getaway. Experience the snowy setting for yourself. Where will the rare Snow Leopard lead you? Sometimes, the best gifts come in the form of crisp pound notes. Try your luck in a game of Live Roulette, the game that provides an innovative online casino experience wherever you are. Spin the roulette wheel to find out if your lucky numbers bring you a a payout as you immerse yourself in an authentic Las Vegas experience. 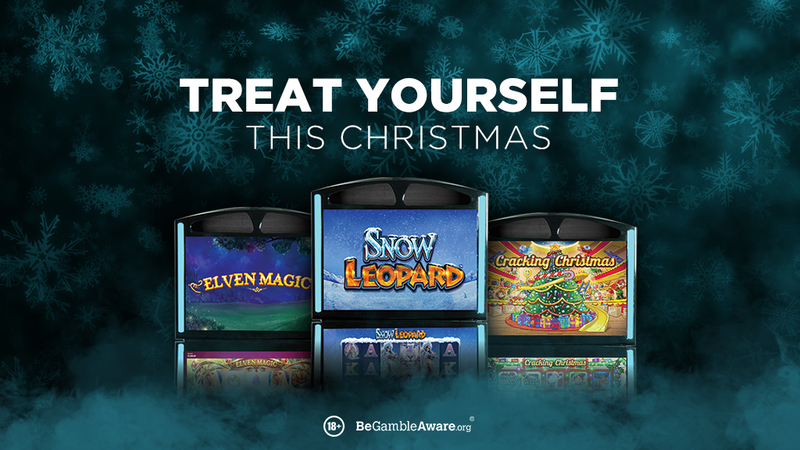 Live Roulette is the perfect way to wind down and give yourself a very valuable gift this Christmas season.